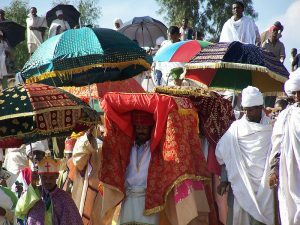 Timket is the Ethiopian Orthodox celebration of Epiphany. Timket celebrates the baptism of Christ in the Jordan River. This festival is best known for its ritual reenactment of baptism During the ceremonies of Timkat, the Tabot, a model of the Ark of the Covenant, is reverently wrapped in rich cloth and borne in procession and carried through the crowd in every city on the head of a priest. The Tabot/s are carried only by the most senior priests of the community and completely covered because they are too sacred for anyone to gaze at them. 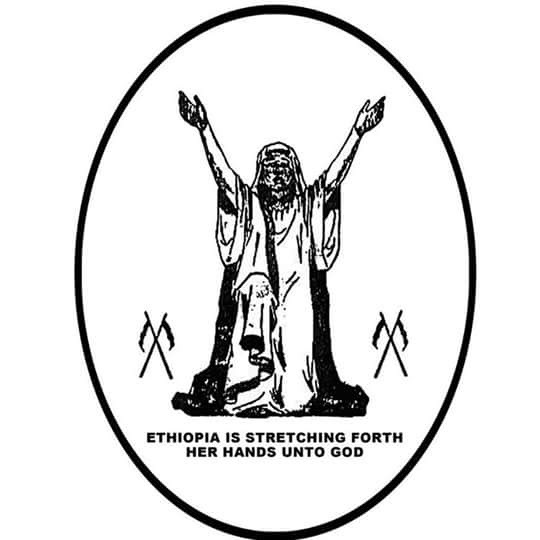 Even the head of the Ethiopian Orthodox church is forbidden to see it; only its guardians can look at it. The actual Ark of the Covenant is said to be in the city of Aksum, guarded by monks who have vowed not to leave the chapel grounds until death. Continue reading………………. 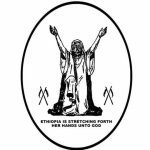 This entry was posted in Culture, Dates: Jan-Jun, Ethiopia, Historical Culture, Important Dates, Religion, Uncategorized. Bookmark the permalink.